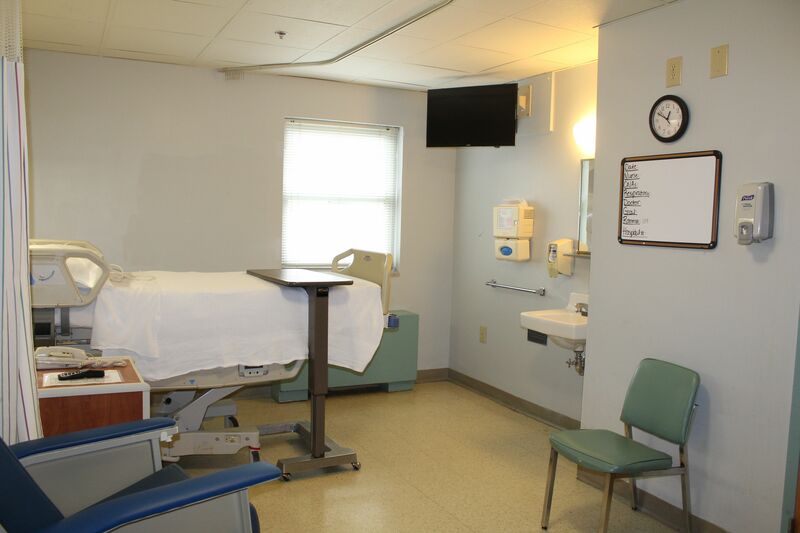 LifeBrite Community Hospital of Stokes’ Swing Bed Program serves patients who no longer require acute care, but still need nursing and rehabilitative care to help them recover. Our services allow patients to continue to recover with the support of a typical hospital setting but with the convenience and comfort of being close to home. Our mission is to help our patients become as independent as possible by providing the appropriate and necessary treatments, rehabilitation, education, and support, and to provide a continuum of care to enhance the outcome of the patient’s swing bed stay.